Working with young musicians has always been a priority for Maestro Francis. 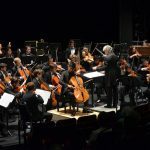 He returns to the National Youth Orchestra of Canada for summer 2019. Francis has made frequent visits to Miami’s New World Symphony and recently returned to the National Youth Orchestra of Scotland. 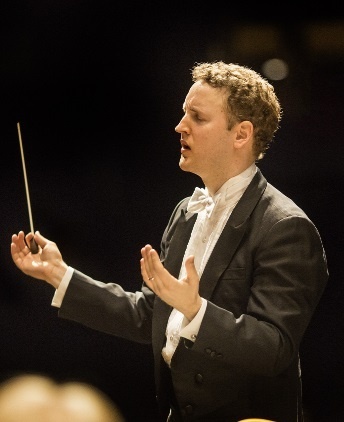 He also works regularly with young musicians in Florida as part of the orchestra’s community engagement initiative.